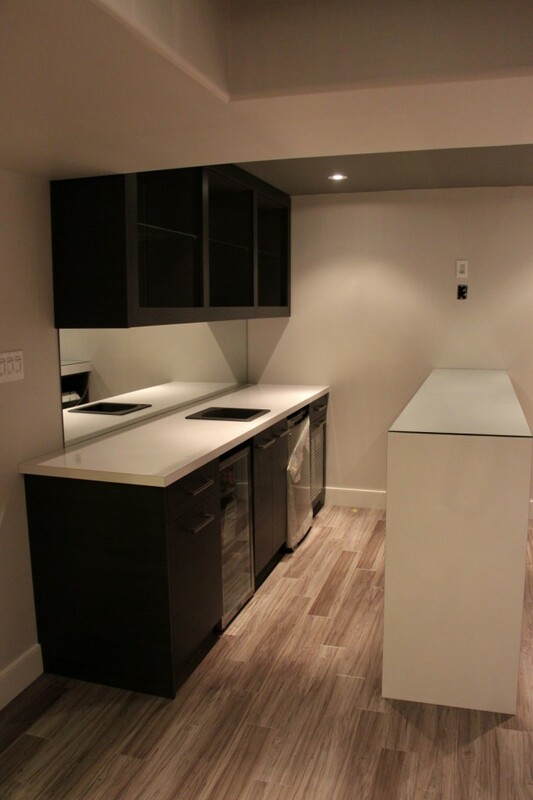 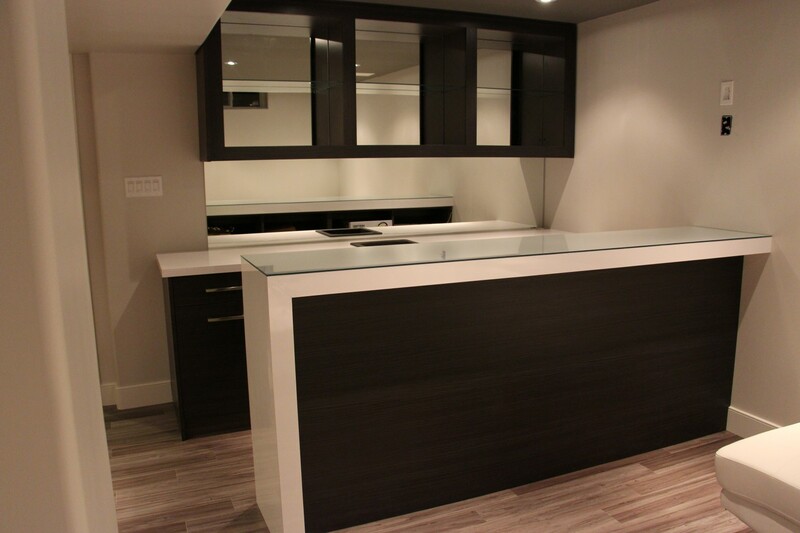 Want to add a wet bar to your home? 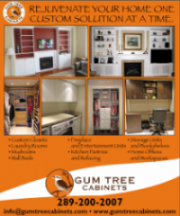 Look no further – Gum Tree Cabinets can help you customize your bar to match your style and requirements – making it exactly what you have always wanted. We work with our clients to ensure their visions become a reality.